Seaside Heights officials have introduced a new ordinance that they believe will help keep the borough a bit cleaner. The ordinance, introduced last week, requires residents and businesses to use garbage cans to hold trash, or if a can cannot be used, place the refuse in a sturdy black trash bag. “It’s a problem we see every morning, with white bags all over the place,” said Borough Administrator Christoper Vaz. 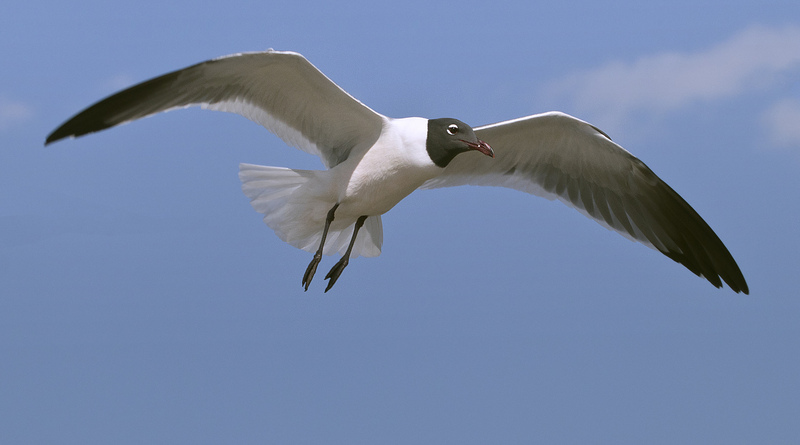 White bags are susceptible to infiltration by hungry sea gulls who often rip the bags open with their beaks, causing trash to fall out onto the street and blow in the wind. The new ordinance will be the subject of a second hearing and final vote at the June 19 council meeting.